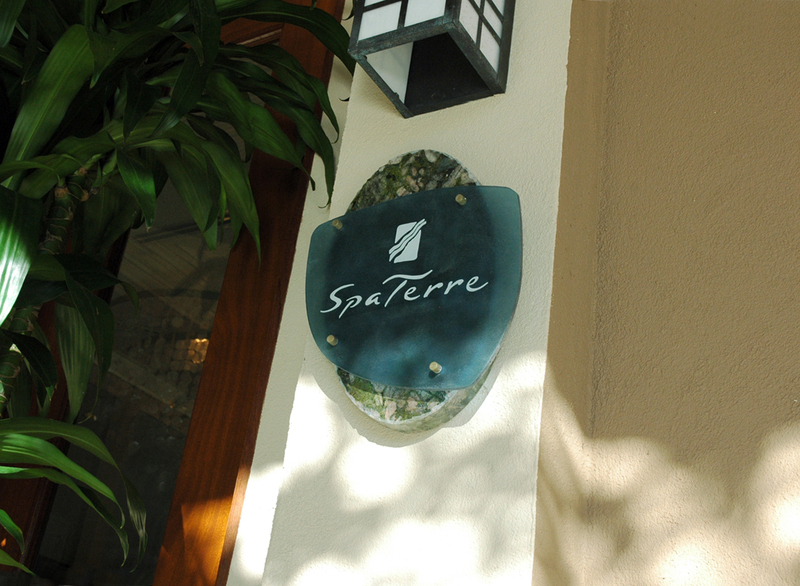 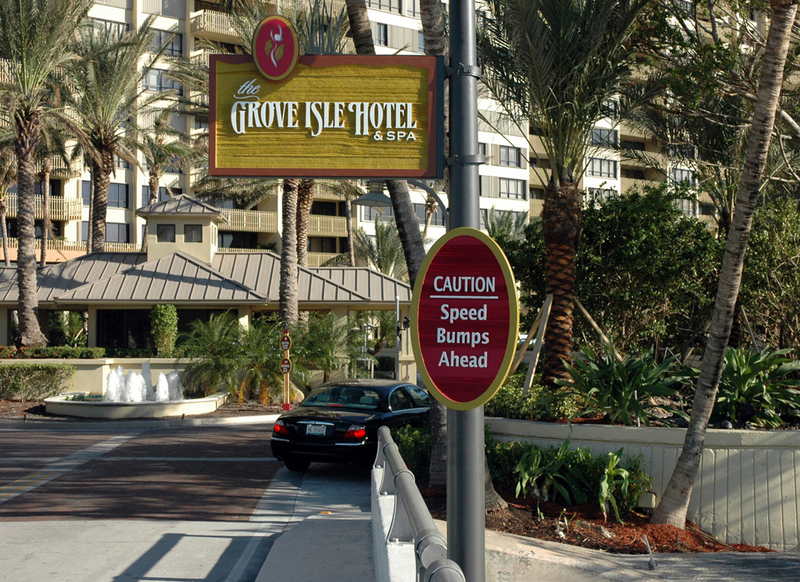 Working with Noble House Hotels and design team, we created the graphics and property signage program for this boutique, waterfront property in Coconut Grove, Miami. 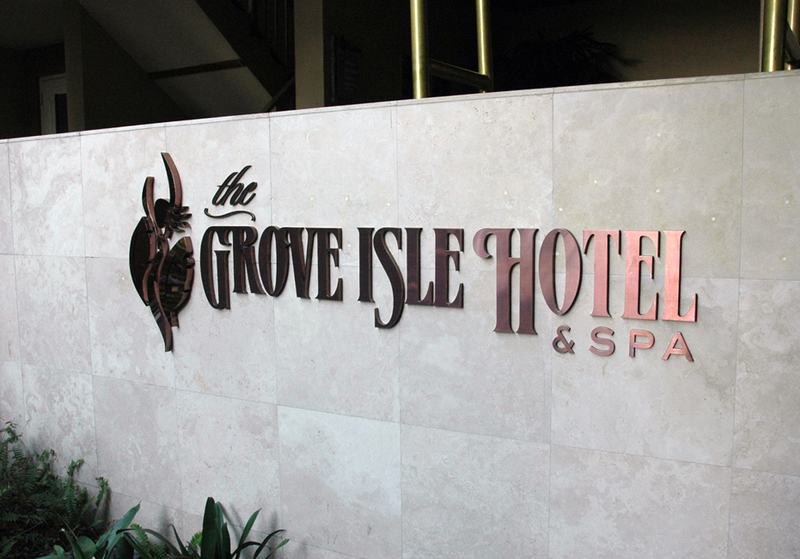 Our services covered all exterior and interior signage/wayfinding from concept, planning, working drawings and city approvals to full implementation. 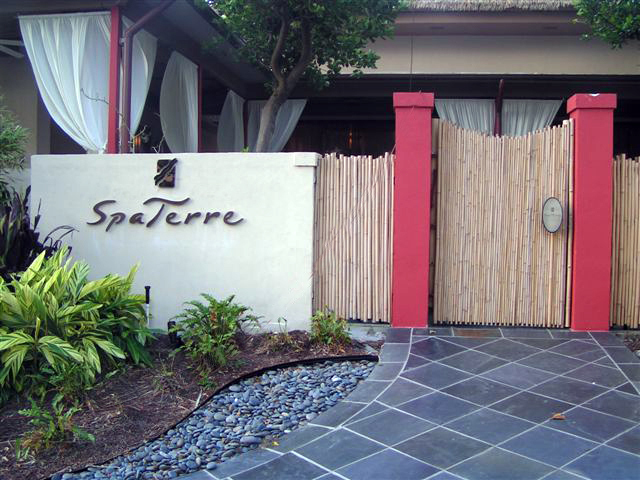 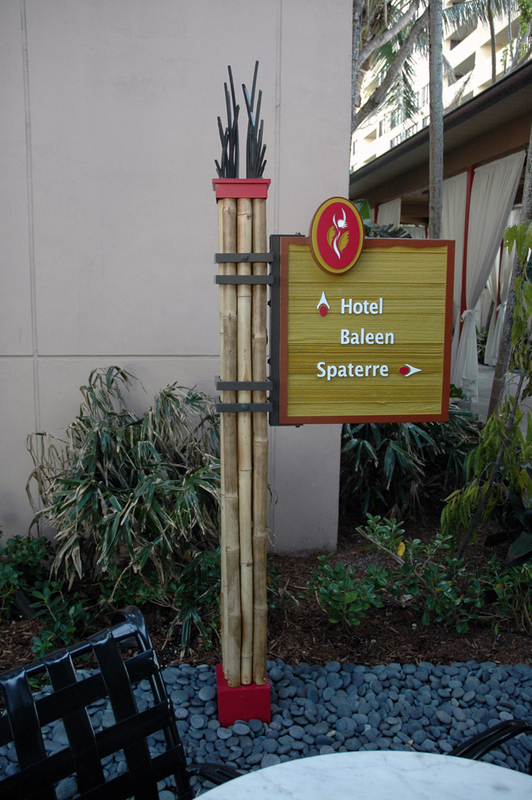 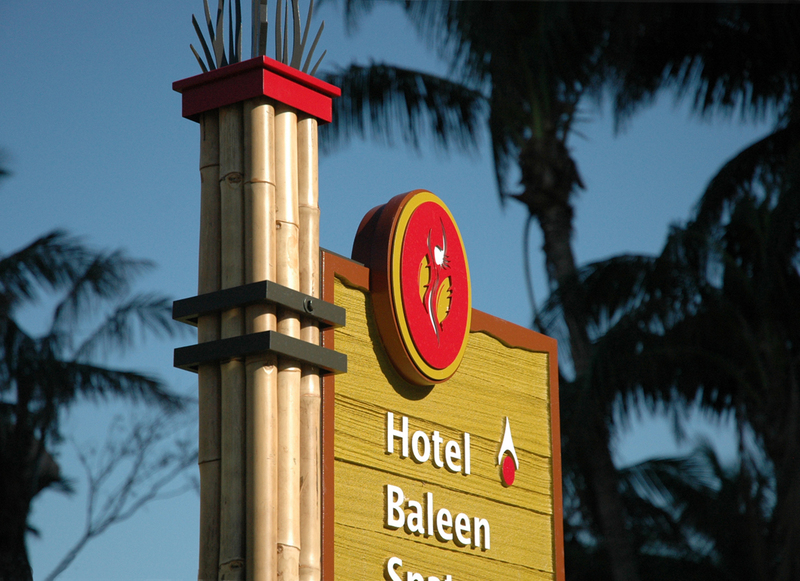 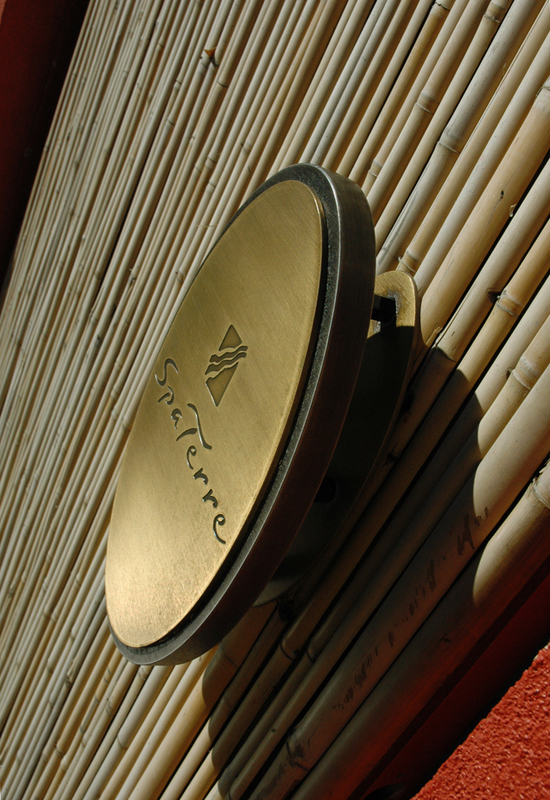 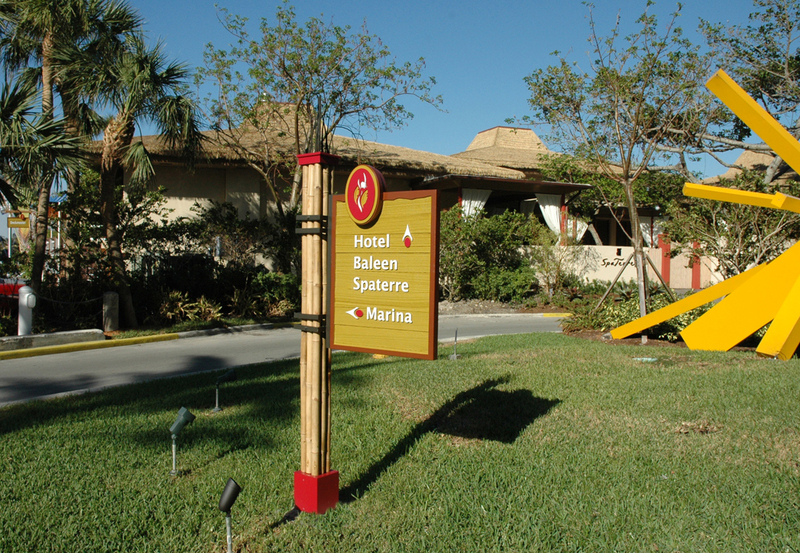 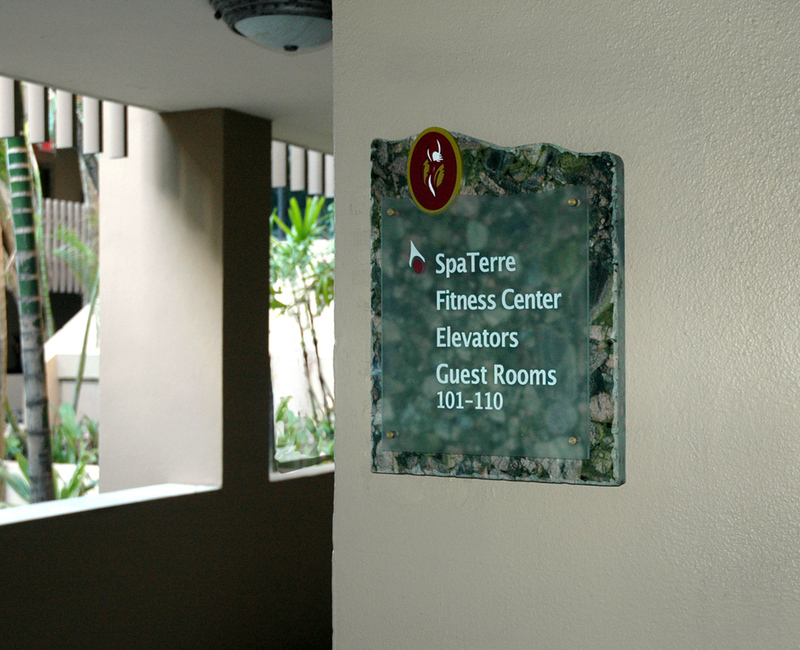 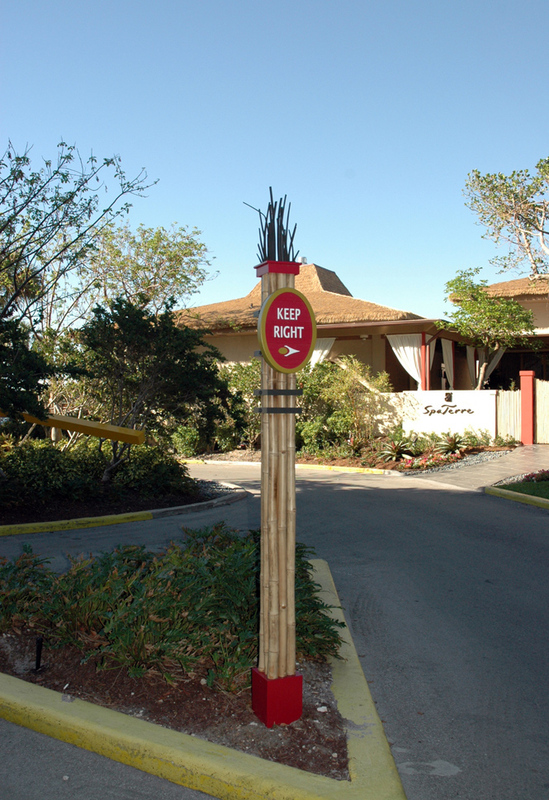 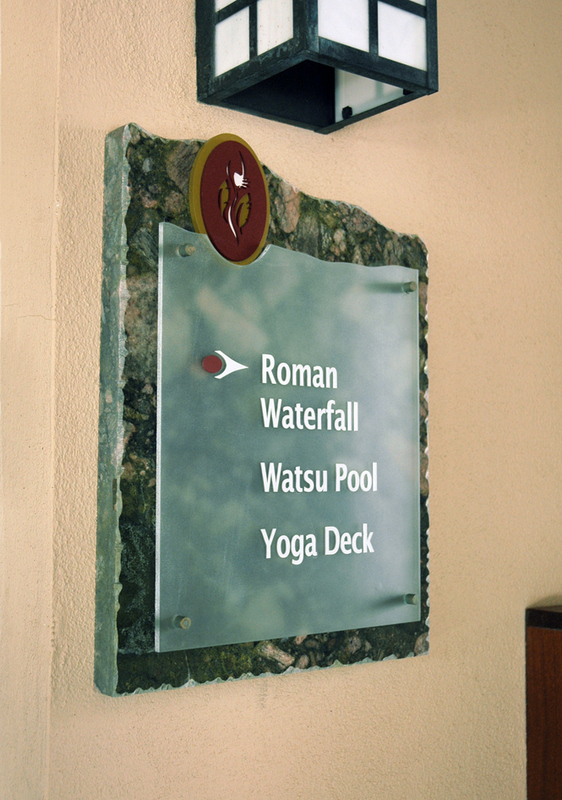 The signage design was created to specifically align with the property’s extraoridinary location.